Olive oil has been used in the making of soap for hundreds of years and is one of the oils used to make traditional Castile soap. 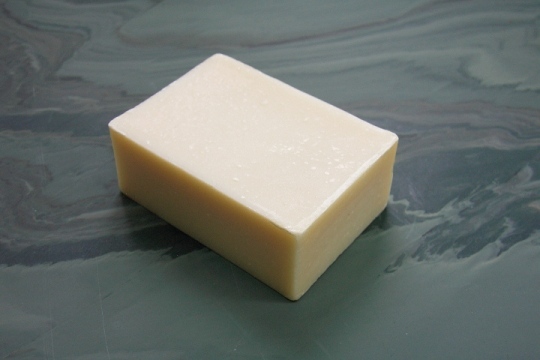 The origins of olive oil soap are difficult to pinpoint exactly, however they trace back to the Eastern Mediterranean, Northern Italy, and the Kingdom of Castile (Spain, today). We are in the process of redesigning the packaging for our handmade 100% Pure Olive Oil Soap and will update this page when we re-launch.